The Synod of Bishops on Young People is now underway at the Vatican. 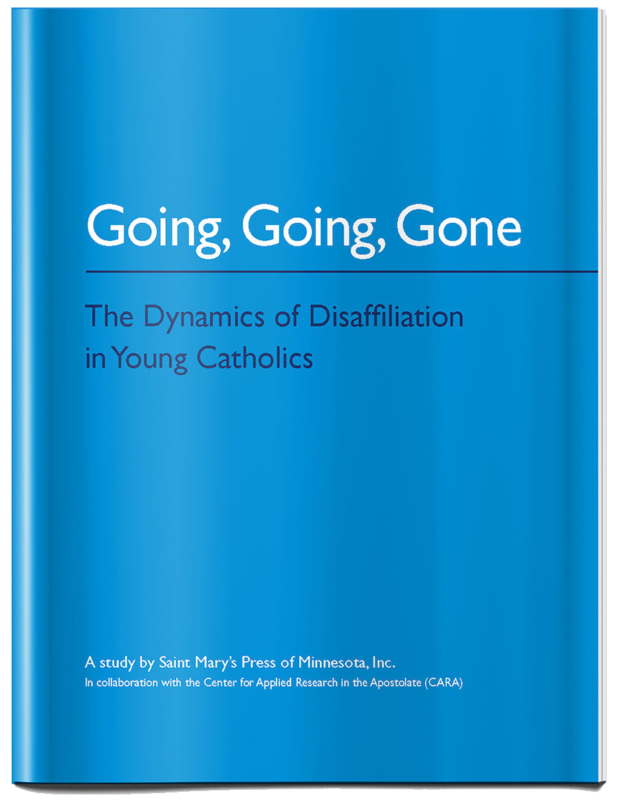 This as young people in growing numbers are stepping away from the Catholic Church (and institutional religion in general), with many characterizing the church as outdated, patriarchal, unscientific, hypocritical, and even abusive. Pope Francis’s message to the world’s bishops in his homily at the Oct. 3 Mass urged anything but such lockstep cynicism, however. Speaking to the bishops, to the crowd gathered in St. Peter’s Square, and to the listening world, the pope urged the bishops to be empathetic, humble, listening, compassionate, and open to change. 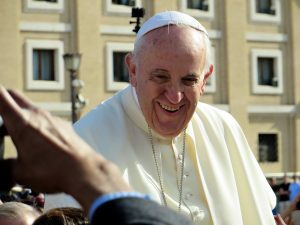 In his homily, as well as in other remarks made during the opening days of the synod, which runs Oct. 3–28 at the Vatican, the pope outlined requisites if the church wishes to be relevant, inviting, and inspiring to young people today. Following are excerpts from his Oct. 3 homily. • “Cultivate one specific attitude: ‘Let each of you look not only to his own interests, but also to the interests of others’” (Phi. 2:4). During separate opening remarks to the bishops, Pope Francis reinforced again this mandate to listen: “This Synod has the opportunity, the task and the duty to be a sign of a Church that really listens, that allows herself to be questioned by the experiences of those she meets, and who does not always have a ready-made answer. What advice would you offer the leadership of the Catholic Church, and especially the bishops, regarding its ministry with young people? Please contribute comments in the space provided below.